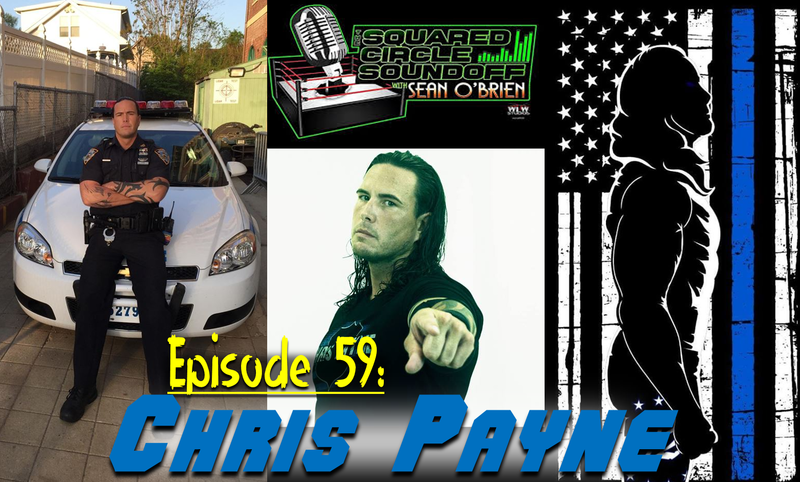 Independent wrestler and NYPD officer Chris Payne joins the SCSO this week to discuss balancing his two careers and a family. He talks about his inspirations and progression through the wrestling business including his work in NXT and much more with Sean. Jay Baca stops by to take fans to the Lucha Lounge for another grab bag edition.